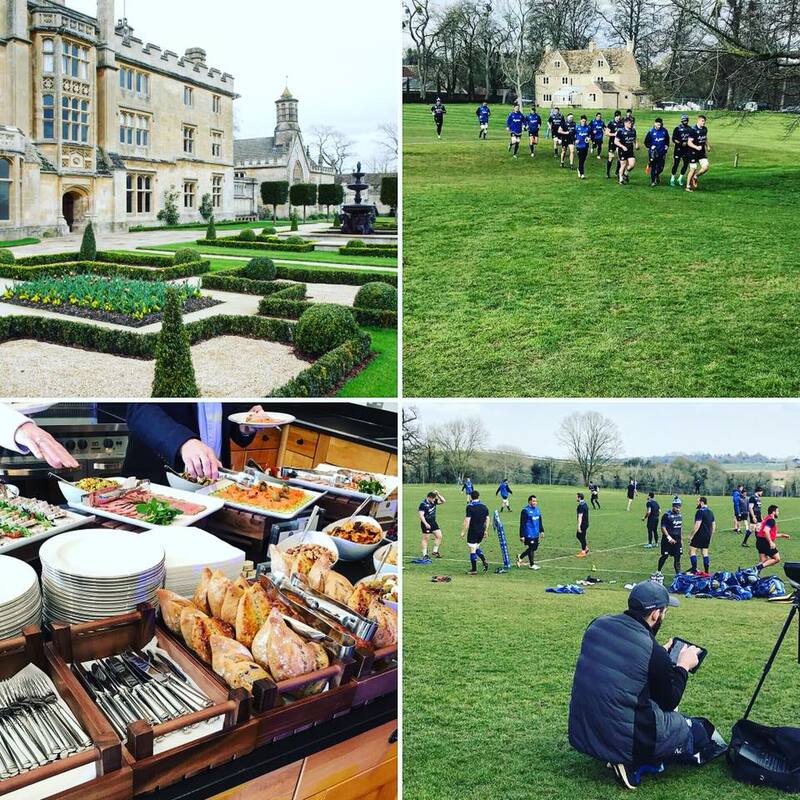 Directors Ben and Gary had the pleasure of attending a meeting at Farleigh House, Bath Rugby’s training facility yesterday. A great talk with the CCO about plans for the new stadium, it’s a really exciting time to be involved with the club! Buffet was tremendous as well!